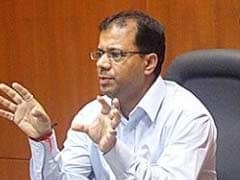 A controversy surrounding the use of formalin to preserve fish sold in Goa is threatening a split in the Goa Forward, a ruling party, even as its Vice President has accused his leadership of being mum on the issue and being a party to the victimization of a whistle-blower who exposed the formalin-in-fish scandal. In Goa, Fresh War Of Words Between BJP, Congress Over "Formalin In Fish"
Amid the ongoing tussle between the Congress and the ruling BJP-led coalition government in Goa, the formalin-in-fish controversy raised its head again on Saturday, after Congress leaders, armed with testing kits, visited a popular fish market in South Goa and claimed that the fish sold there was still being contaminated with formalin. 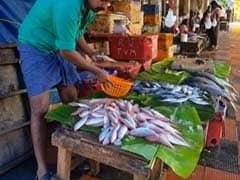 The ban on fish import imposed because of the toxic formalin scare and the deficit local supply has led to soaring of prices of the staple food item in Goa. 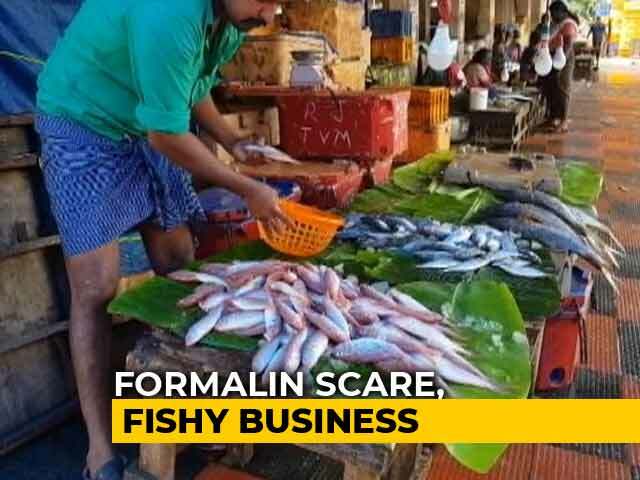 Experts say that formalin per se cannot be used for the preservation of fish which is meant for consumption. It can cause cancer and many poses many other health risks. Here's how you can detect if your fish is lined with formalin or not. 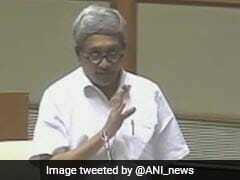 The Goa Assembly was disrupted today over formalin-laced fish being sold in the state. Speaker Pramod Sawant adjourned the House till 2.30 p.m after the opposition created a ruckus when he refused to cede to their demand for an adjournment motion to discuss the issue. 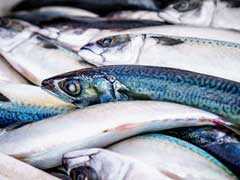 The monsoon session of the Goa Assembly began on a stormy note today with the opposition demanding a discussion on the issue of formalin being found in fish in the state, instead of the listed business. 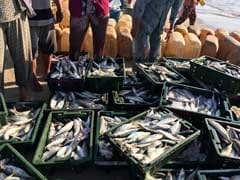 The price of local fish in Assam has shot up by Rs 100 per kilo in the last five days after the July 11 ban on fish imports from other states, especially Andhra Pradesh. 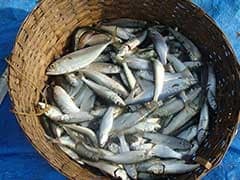 Assam's annual fish intake is 10,000 metric tonnes, and about 90 per cent is imported from Andhra Pradesh. 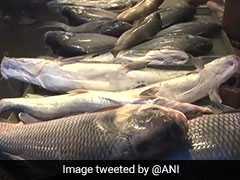 Goa Chief Minister Manohar Parrikar on Sunday said he had to intervene in the ongoing controversy over the use of formalin in preserving fish, because people in the coastal state have stopped eating fish. 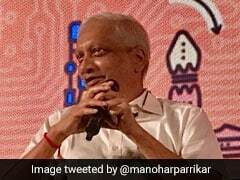 Amid reports about the presence of formalin in fish coming into Goa from other states, Chief Minister Manohar Parrikar said on Sunday that people should realize that fake news or rumours can be damaging.